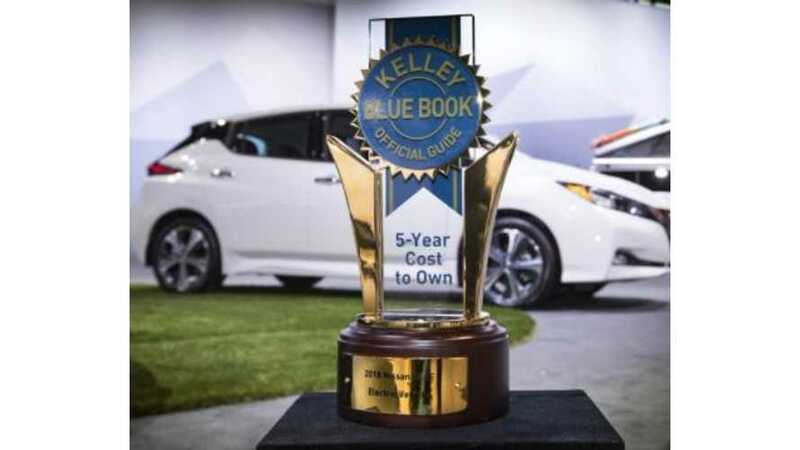 According to Kelley Blue Book's (KBB) research, the 2018 Nissan LEAF is the most affordable electric car to own over a five-year period. When you add up costs such as fuel, financing, insurance and one of the biggest factors of all - depreciation - vehicles with similar sticker prices when new can vary widely in total ownership costs just a few years down the road. It's the reason why a car with a lower sticker price isn't always cheaper in the long-run, while a car that initially costs more can actually save you thousands in comparison." This is all too important, especially when it comes to EVs. People see the higher price associated with electric cars and the fact that even if they qualify for the rebate, it doesn't come until tax time. Many opt out primarily due to the initial expense. It's difficult to get the general population to realize and understand "cost to own." It's hard to imagine the savings over the course of a number of years, when considering lower maintenance costs, depreciation, not having to purchase gas, etc. 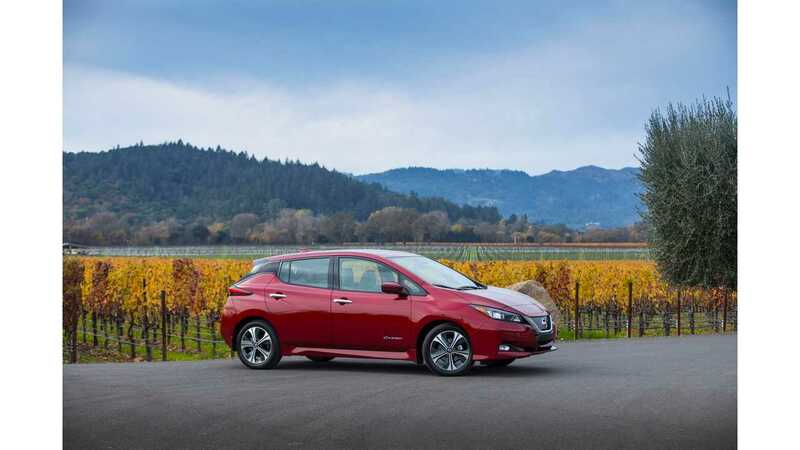 While it would be even more advantageous to see how a car like the 2018 Nissan LEAF compares to a similar gas car in this study, KBB uses a separate category for electric vehicles. Although the new, second-generation LEAF is not yet available in high volume, it still tops KBB's list for the model year. Looking at the publication's numbers, we can provide our own comparison. The 2018 Nissan LEAF's five-year cost-to-own (as of December 31, 2017) is $38,258. The ICE 2018 Hyundai Sonata (midsize car) comes in at $36,800, and the gas-powered compact 2018 Toyota Corolla iM has a five-year figure of $30,856. "The new Leaf's 5-year cost to own strengths are many. Leaf pricing now starts under $30,000 (and that's before you deduct the $7,500 federal EV tax credit) and you get an 8-year/100,000-mile battery warranty. Additional savings also appear in cost advantages shared by all electric cars: much lower maintenance costs and fuel costs that are a fraction of having to pay for gasoline. On the downside of that street, electric cars dramatically lose their resale value over time." 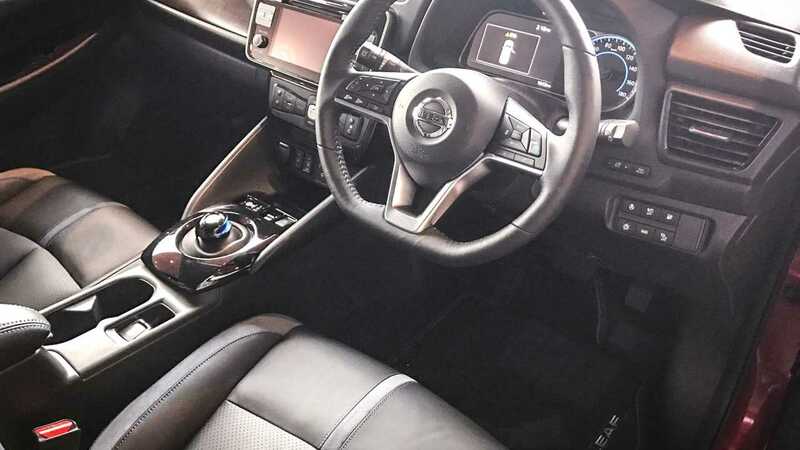 "By giving the car a more conventional look and boosting range to 150 miles, the Leaf is moving into the realm beyond automotive novelty to a practical, alternative-power vehicle."